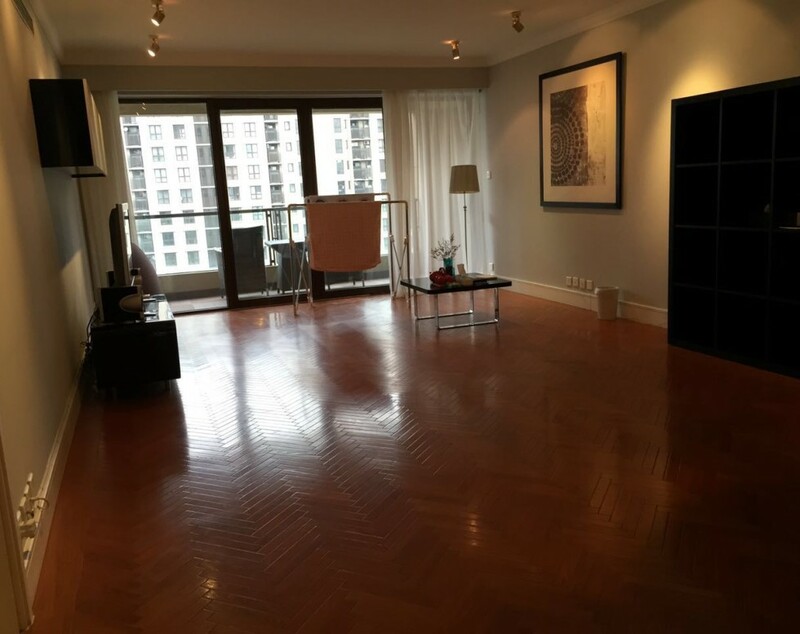 Gorgeous clean 3 bedroom apartment for rent in central Shanghai. 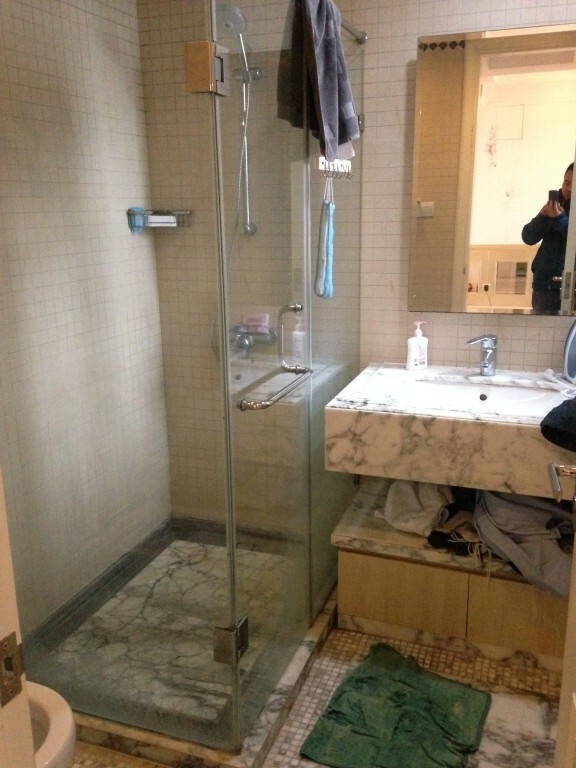 Spacious 147 square meters at a great price for central Shanghai. 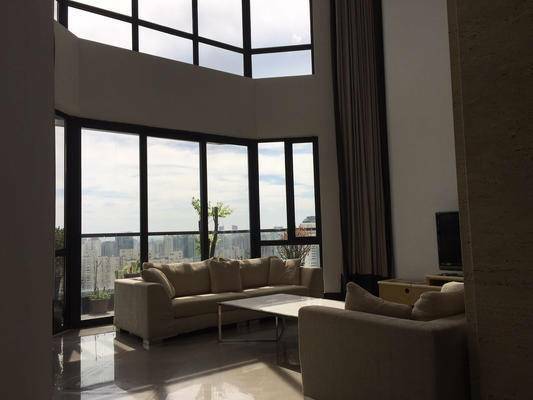 Excellent living room with balcony, HDTV and comfortable sofa. 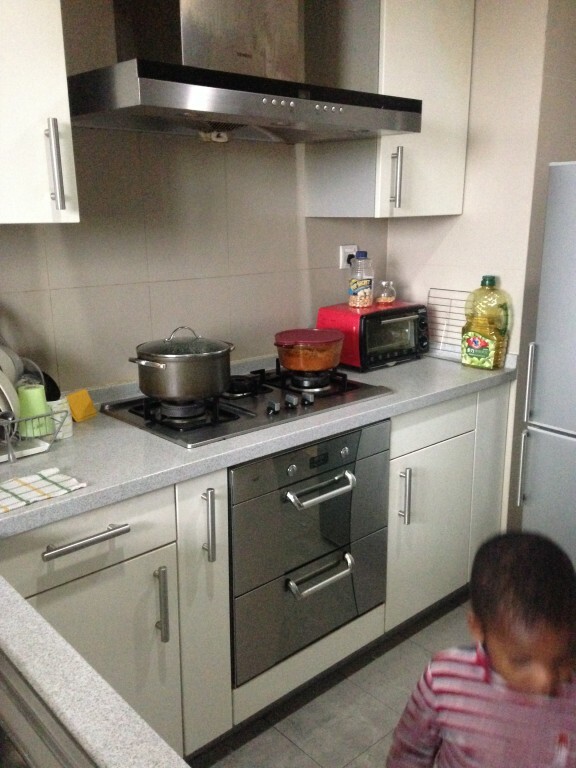 Great western kitchen with top quality appliances and double oven. 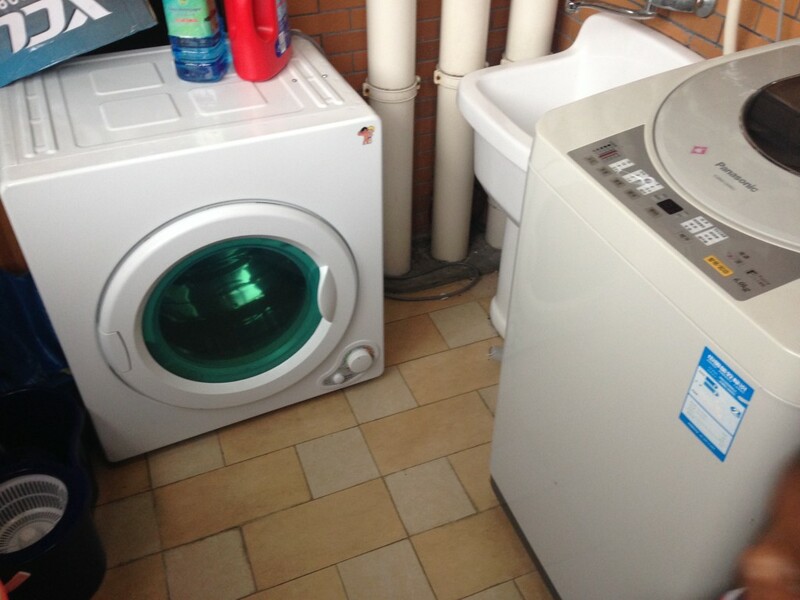 Lovely Utility room with washing machine and dryer. 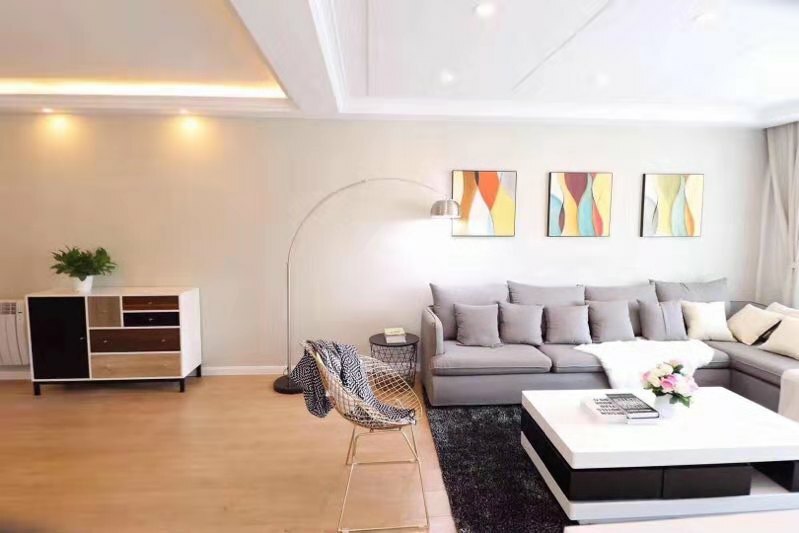 Bright and spacious bedrooms with excellent storage space. 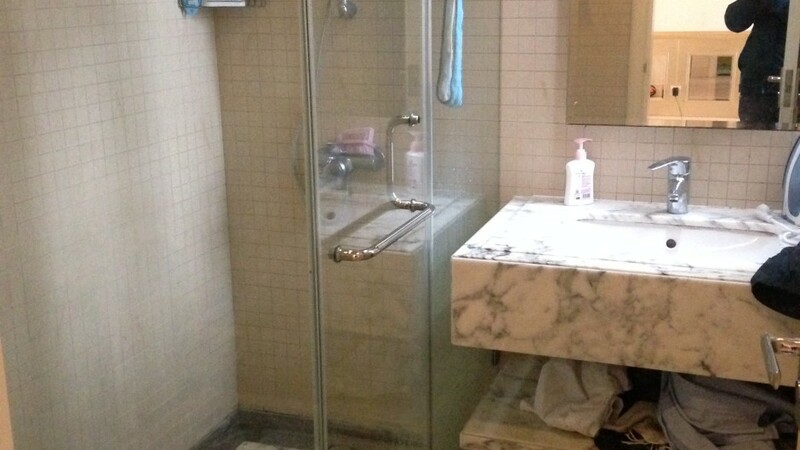 Bathrooms are clean and well fitted.